Coodlie Park Farm Retreat caters to a wide range of groups and events all year round. 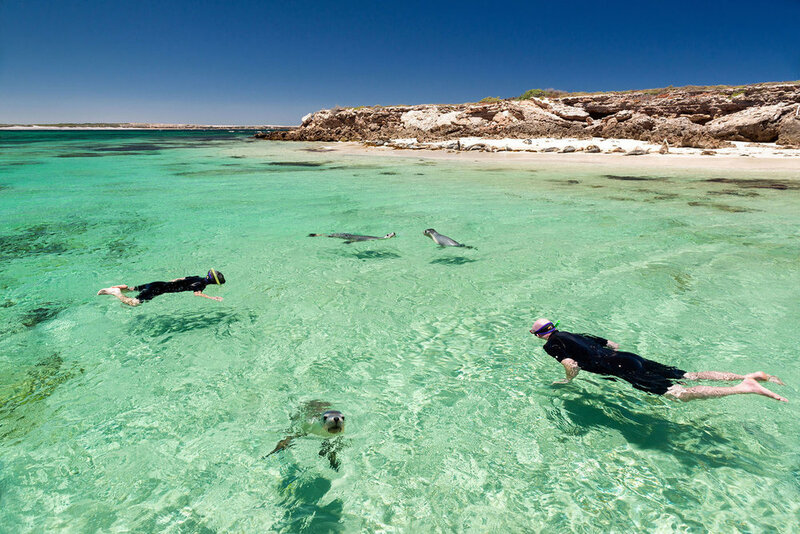 We offer accommodation for up to 100 people on our 3000 acre property on South Australia’s stunning Eyre Peninsula. Whether it be a school group excursion, family reunion, celebration event, or even an outback wedding, we offer excellent value and unique facilities to make your occasion one to remember. For those seeking educational outcomes, we offer an authentic outdoor learning experience focused on individual growth, community and environmental sustainability. As a 100% carbon neutral business, and the only in Australia that offsets its own carbon footprint internally, we are passionate about involving others in our own Environmental Program. We can accommodate up to 24 people in our budget dorms or self-contained cottages, or get back to nature and sleep under the stars in our purpose-built bush camping ground which has a diverse range of native flora and fauna and can accommodate groups of up to 100 people. Whether you need to meet specific objectives for the students or just want to use the time away to inspire and motivate, we can help you build the perfect itinerary. We can also design programs to meet the Australian Curriculum learning outcomes. Enter Hassie and Jo and the picturesque Coodlie Park set on the edge of some of the best coastline in the country. 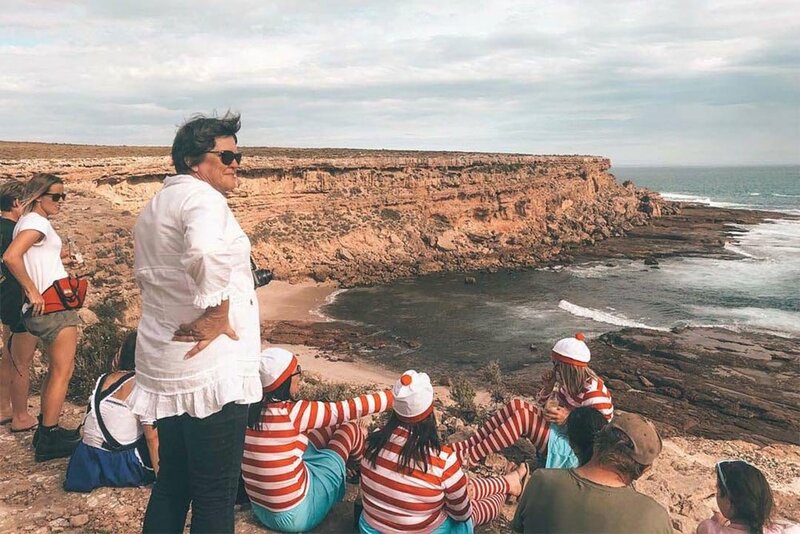 With private access to stunning cliffs and beaches, untouched bushland, and a stone’s throw to some amazing tourist attractions, we certainly picked the right hosts. Looked after with great tucker, great bush camping facilities, great conversation, and our every need met including transport and bedding, camping was never so easy! We’ve already been back since our first big trip and can’t wait for the next one." 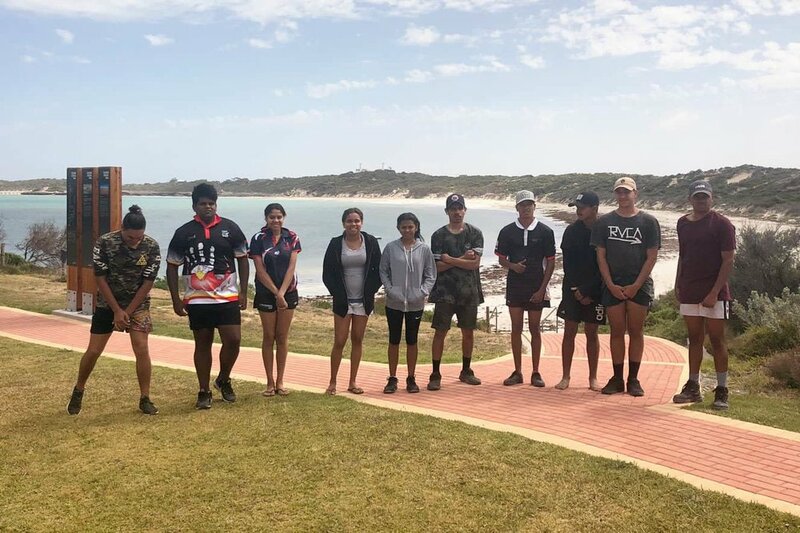 Twelve students enrolled in a Certificate II in Fisheries Compliance Support course participated in a week-long camp at Coodlie Park. "We experienced a wonderful week and thoroughly enjoyed the camping experience at Coodlie Park." Thanks for your enquiry about Camp Coodlie! We'll get back to you soon.